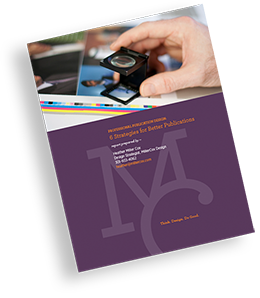 Proven steps to keep publication projects on track, eliminate surprises, and ensure successful outcomes. 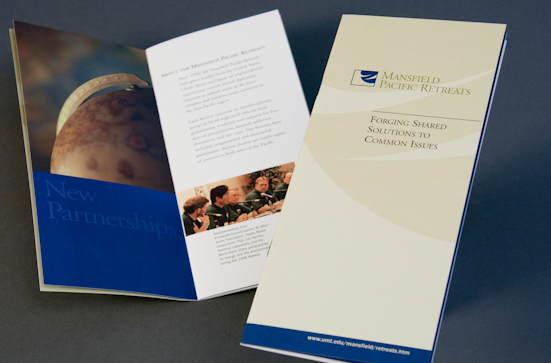 We have been working with the Mansfield Foundation since 2002, when we designed several microsites for them. 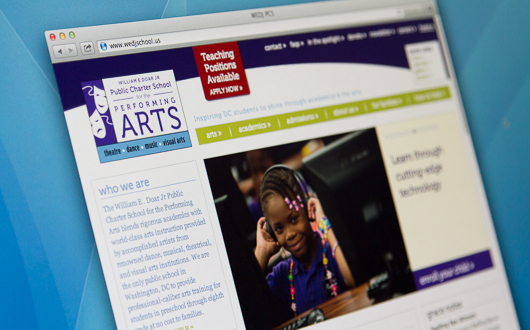 We help them with many of their print publications, logo design, web updates, and we’ve helped out by training their team members to update their web site more efficiently. 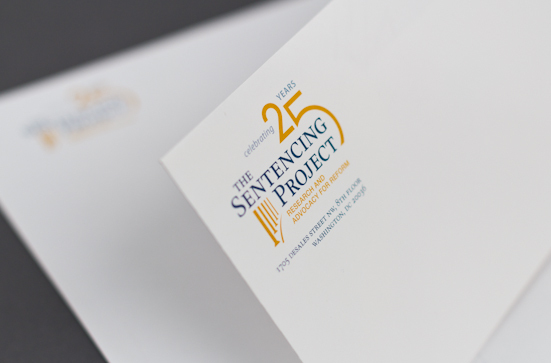 When the Sentencing Project celebrated 25 years, they asked us to modify their logo accordingly. 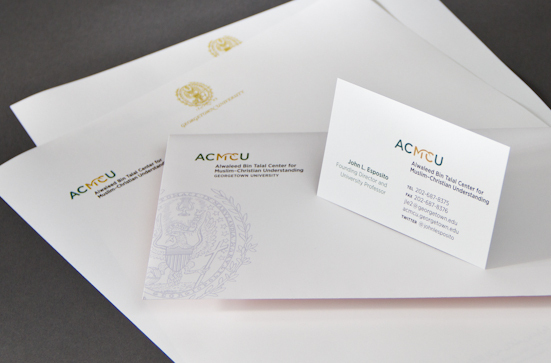 Above are the results, applied to their stationery system. 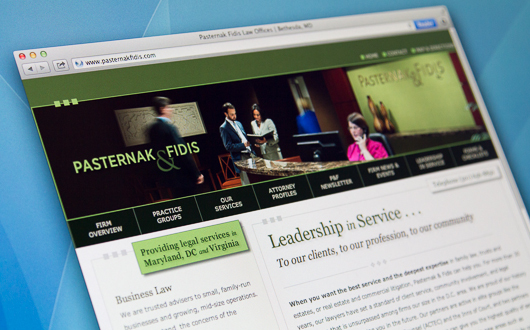 This law firm wanted a professional, attractive, and easy-to-update web site. 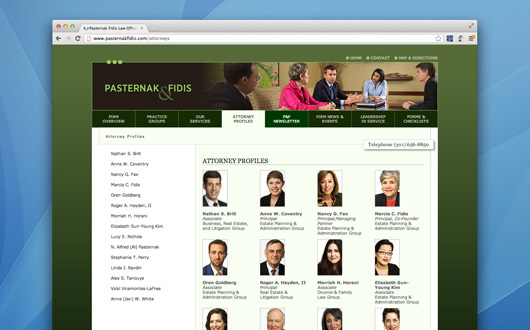 Our team recommended a photo shoot at their office, a visual interface redesign, and a WordPress installation so they could easily update the site internally. 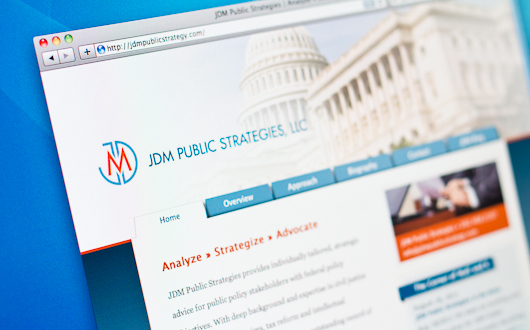 We also revitalized their logo and helped them redesign a newsletter. 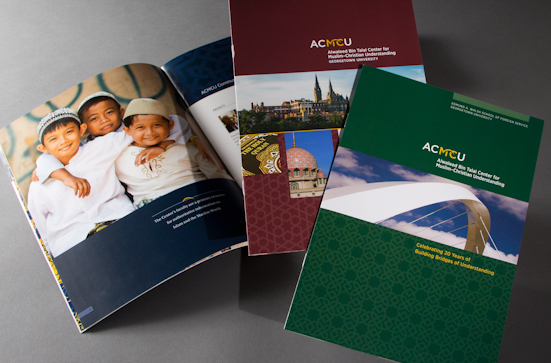 MillerCox Design was commissioned to create a series of brochures and a stationery system for ACMCU, a school of Georgetown University in Washington, DC. 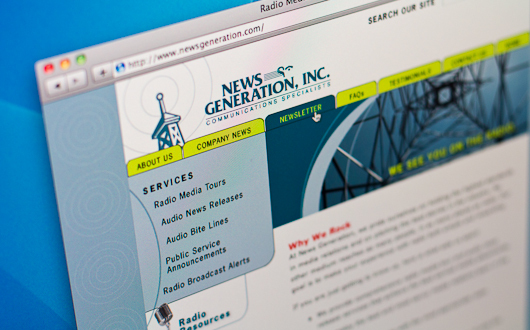 MillerCox worked with News Generation to create a more modern, simple logo. 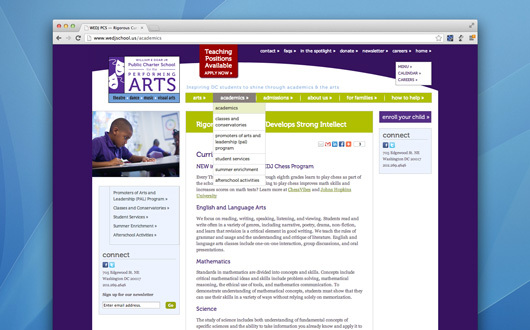 Then, we designed and custom-coded a WordPress web site with an integrated blog. 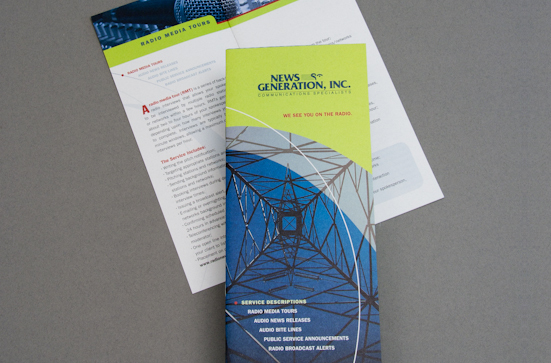 Once the templates were complete, the team at News Generation did the majority of the web page implementation. 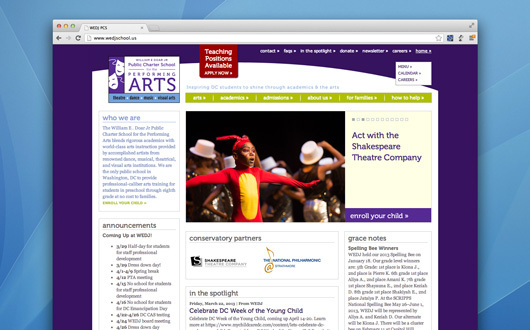 With the WordPress site, their internal team is able to update web content and easily link to News Generation social channels. 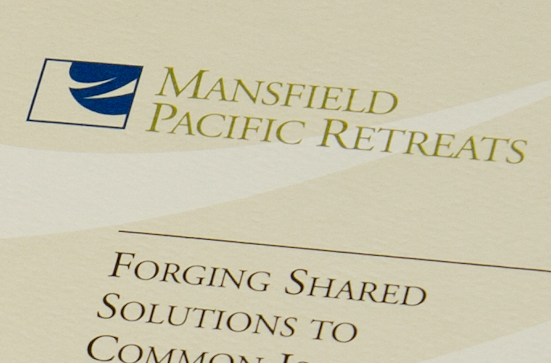 We also helped to visually integrate their Facebook and Twitter channels with their new logo. 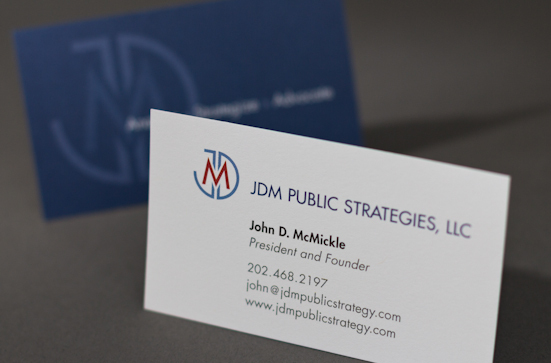 Finally, we applied the new logo to stationery and two printed, capabilities brochures. 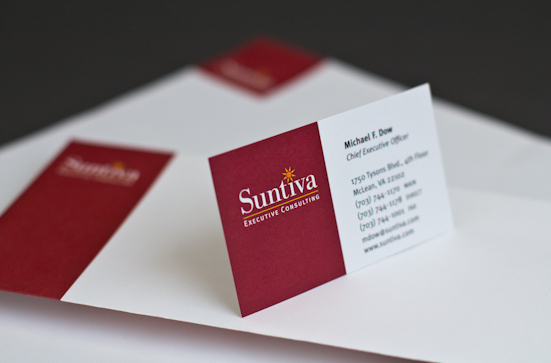 When Suntiva first launched, they met with us to design the first web site and their stationery system. 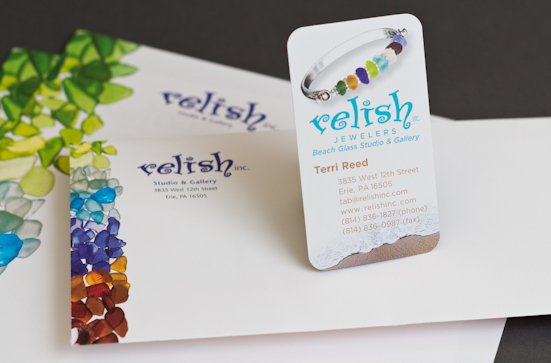 We LOVE the jewelry relish designs and makes (right here in the U.S.). 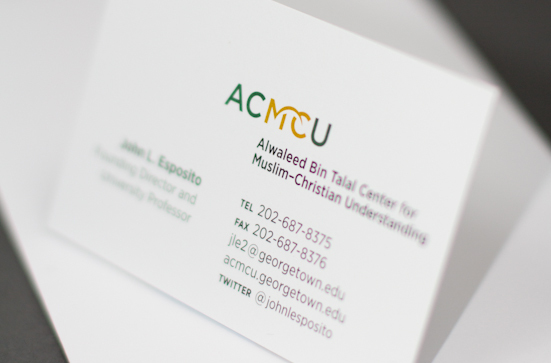 We have been helping the owners with promotional materials including their logo and stationery, posters, booth materials, and the design of all three of their websites. 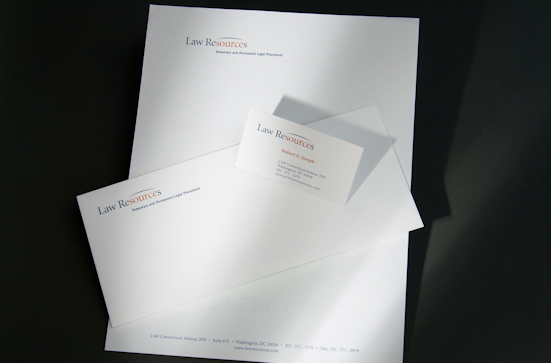 Law Resources hired MillerCox to work on its visual brand. 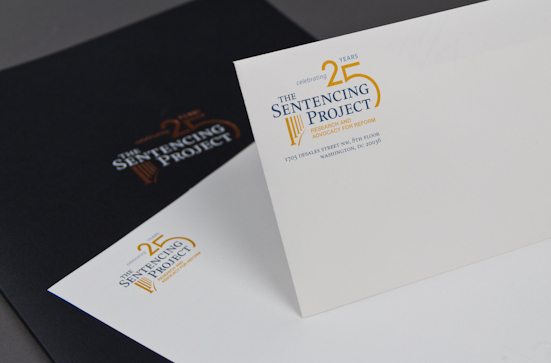 We started with logo and stationery, then designed and built their website. 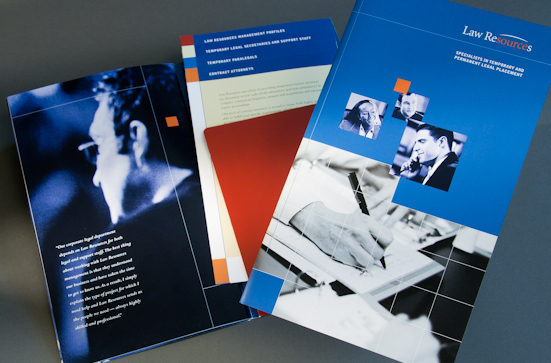 Finally, we designed and printed a capabilities brochure with stepped inserts. 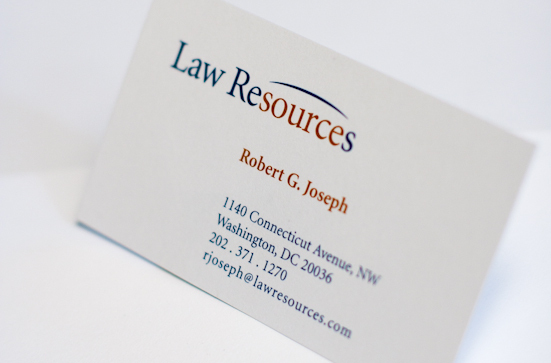 This strategic law firm came to us to help with their logo, stationery, and web site. 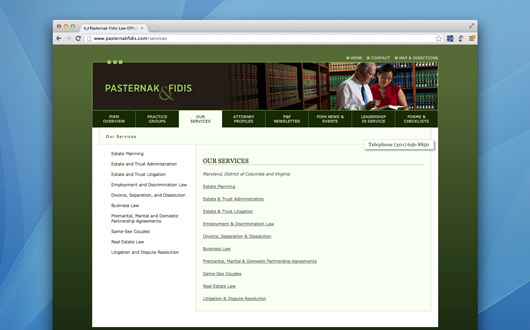 Subsequently, we helped with their powerpoint template design.